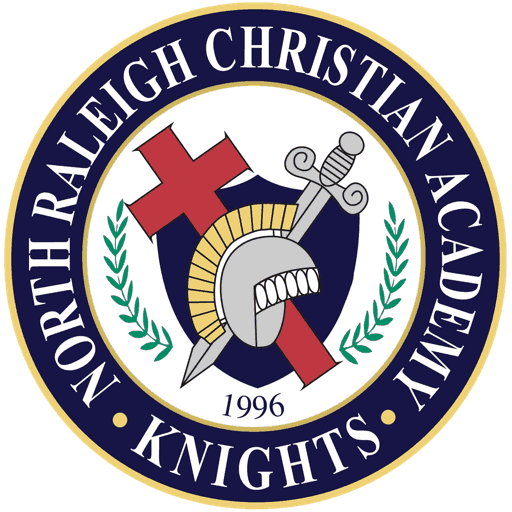 There are some apps that NRCA feels does not keep with the philosophy and harmony of the school. The premise for most of these apps is that photos or information can be posted anonymously and/or “self-destructs,” while others apps contain inappropriate content. There are millions of apps available on the App Store, these are a few that we feel do not promote Christ-like digital citizenship. If students have these apps on their devices then they will be asked to remove them. Disciplinary action may result if the same app is asked to be removed multiple times. This list will be updated regularly. No app rated 17+ or higher can be installed on school-issued iPads. Additionally, no VPN related applications are allowed to be installed on school-issued iPads.